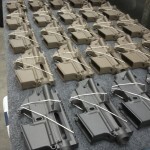 Rampart is the only Cerakote Certified Applicator in Central Florida! 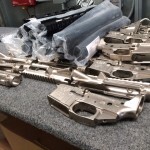 Have us professionally coat your desired automotive, firearm and other pieces today. 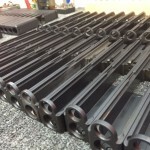 Rampart also specializes in large batch coatings for OEM and production runs of products. 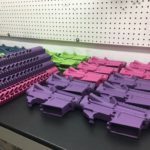 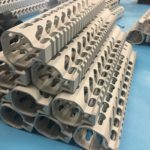 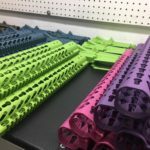 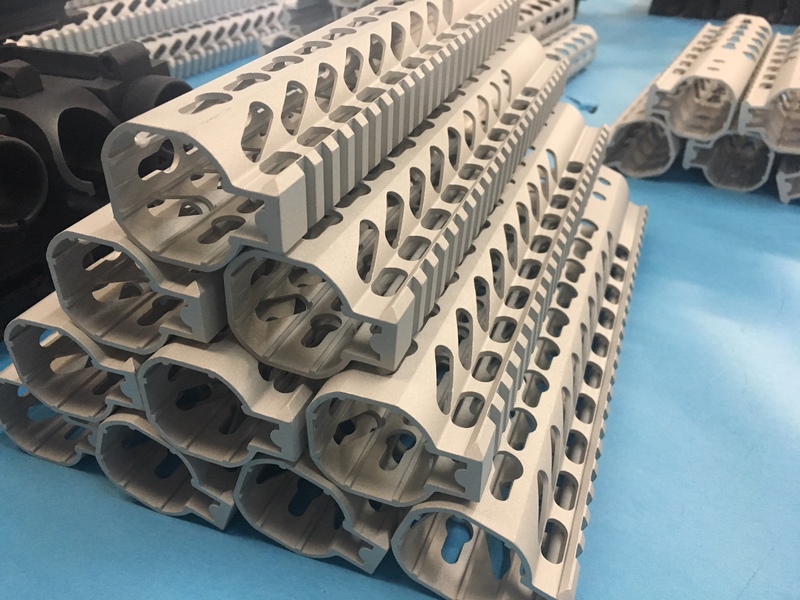 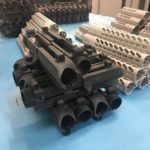 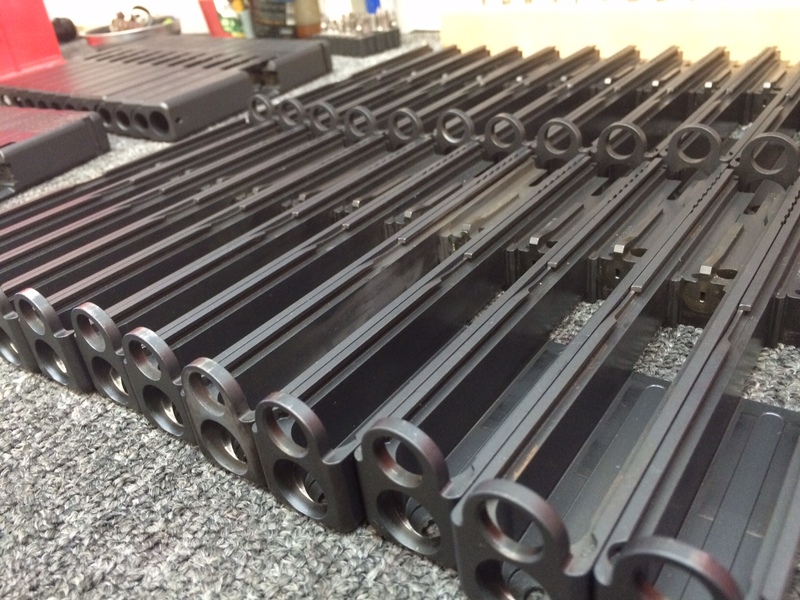 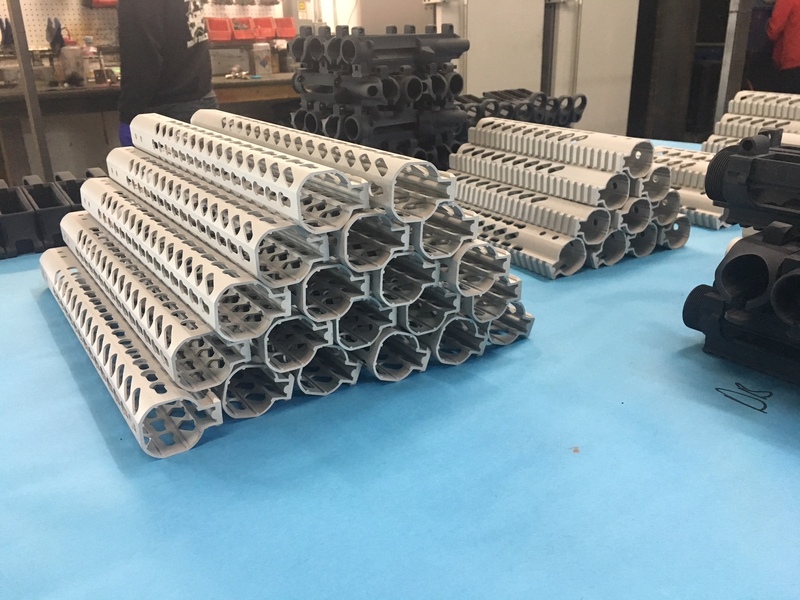 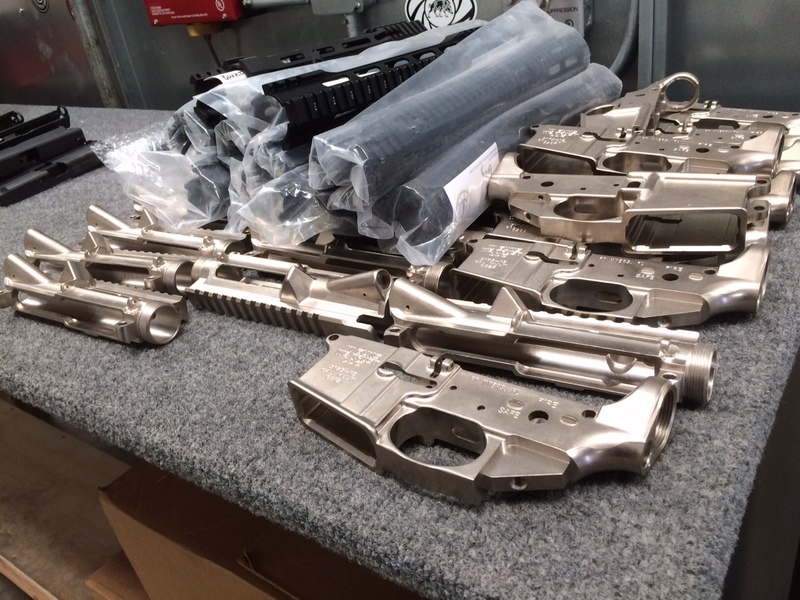 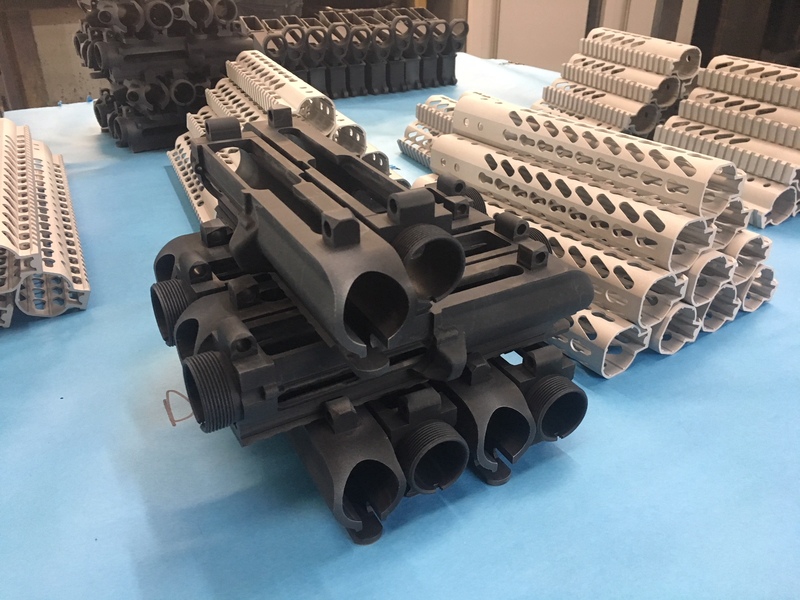 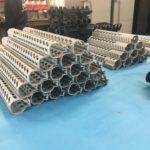 We have experience coating firearm accessories as well as other metal and polymer products in a high batch environment with strict deadlines. 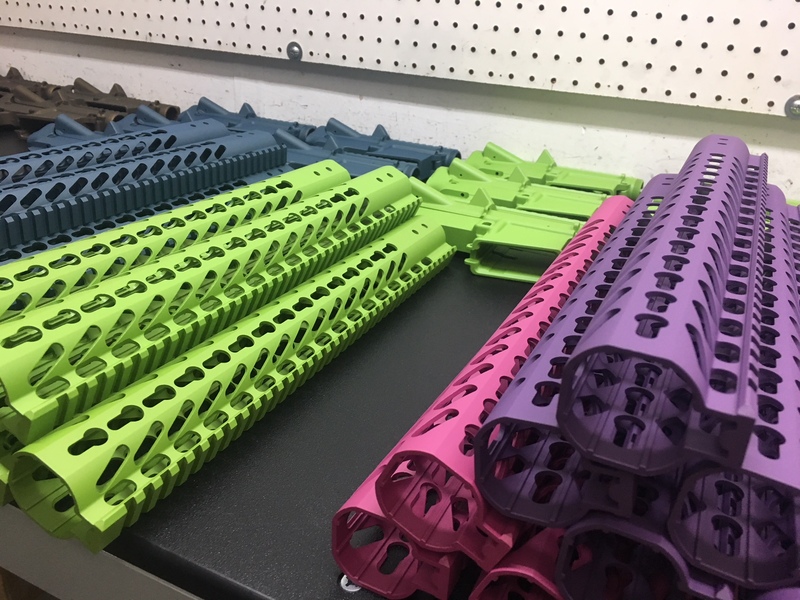 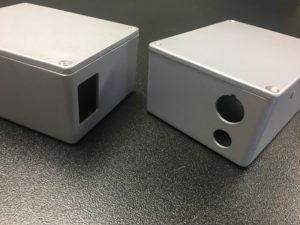 Rampart will ensure that all coatings in each coating run are true to spec and that each product color matches the specified variance by the client. 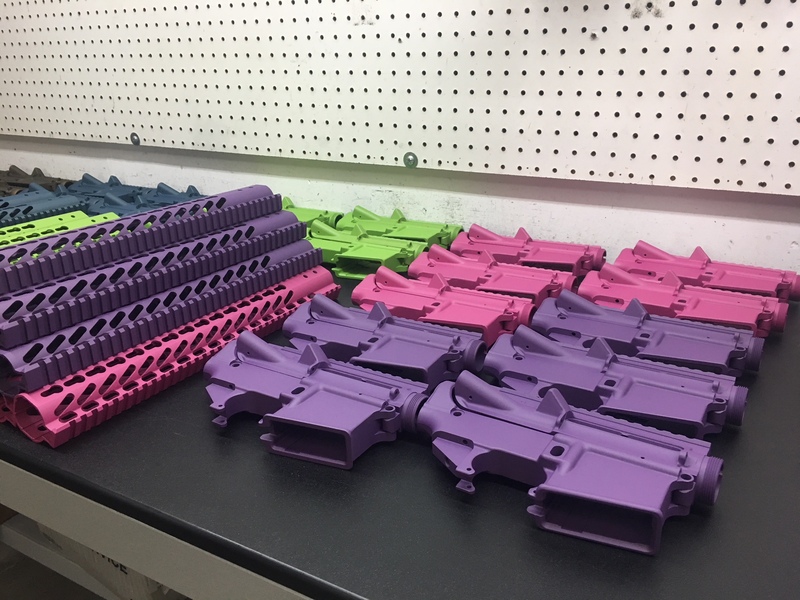 Rampart is the proud user of the Cerakote automated robot system to help us provide our customers with the best quality and highest volume performance.